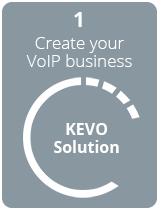 Becoming a VoIP reseller is easy with our KEVO SOLUTION. 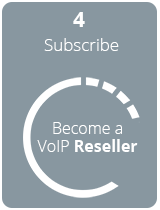 This VoIP reseller program includes all Wanatel services and allows you to resell VoIP services under your own brand (also known as White Label or Private Label). Create your own business now! Go to: http://www.wanatel.co.za/reseller_demo and enter your email address for a free try. 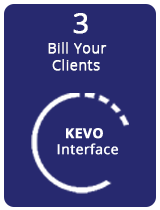 The KEVO solution incorporates its own white label billing function. This cascades from Wanatel to reseller to channel partner and finally to end user customer. The system is intelligent and invoices are branded in the name of the virtual service provider with correct billing ID, address and VAT number. 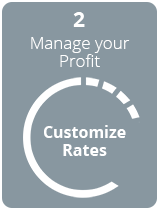 Once you have set up your customers’ credit limits and payment terms inside the KEVO solution, you simply collect the monies owed to you. KEVO solution contains a comprehensive control panel Interface for detailed reporting. Many of these reports are available down to customer level, keeping end users happy too. All wholesale services are entirely prepaid. You will need to deposit money into your account via EFT, using a credit card or PayPal account and maintain a positive balance at all times. When you order phone numbers or other services, credit from your balance is debited and as your customers make and receive calls, the cost of the calls are debited from your balance in real-time. 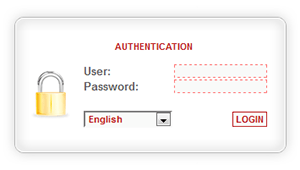 You are able to set caps and limits on minutes for your customers so that they cannot exceed certain thresholds. Business and residential accounts are billed at a fixed monthly rate. No, your account balance remains active. If you deposit R5,000 and only use R1,000 in the first month, your remaining credit will be R4,000.